You probably Thinking that you have already done some much to boost your blog rank then what’s the meaning of reading this article. Well I guess your may have some major points to boost your ranking. Boosting Rank you have already read so many articles on how to boost your rank right? So what’s different about this article. You know nothing is different its all the same but I am going to show your which points you are missing to get your ranking fast and easily. Well rank is everything in today’s time if you didn’t rank you are as same as the particle in a dirt and no one knows your blog even exist. So Boosting rank is the first priority of each and every blogger in today’s time. Now Going on to the real topic how to really boost your rankings. First of all for even getting a rank your article should be original and unique. Keeping that in mind Google Take your article into its account, just copy paste blog will never get a good ranking even if you try your level best to get good rank. 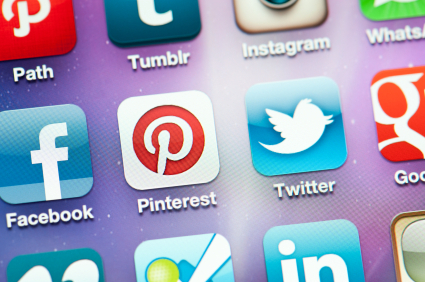 Secondly, Social Network sharing is the most important to get your blog a back link from it. Yes sharing your blog or article any where on the internet can gain you a back link its not shown anywhere but u can see it affect your rank pretty much. Third, Getting as much views on a single unique article. Yes Google counts every hit or page view you get on your original content and by that it gives your whole blog ranking. Say if you get 40 hits on a single article its very good. I got 140 hits on the article on why and how to write a SEO friendly article. 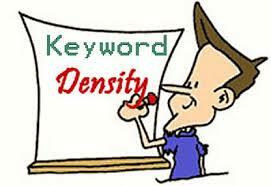 Fourth, Keyword Density, Yes Keyword density in your article is the best way to get more people visiting your article. You might consider including the most searched keywords into your article. 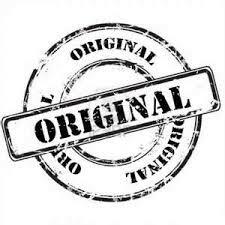 But Remembers not to over populate your article just with keywords it will harm your rank. Fifth, last but not the least your blog appearance. How does your blog interact with your visitors and readers is it user friendly or people find it hard to navigate through your blog. Putting up archives is the best way to deal with this. 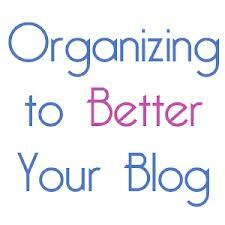 And also , putting archive gives interlinks to your blog which make Google easier to fetch your blog every article and index it and it helps in getting good rank. Hope you like the article and find it useful as per your need. Thanks for reading.